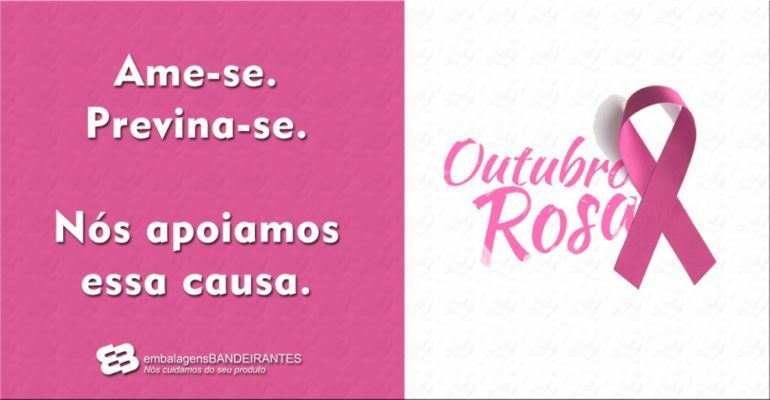 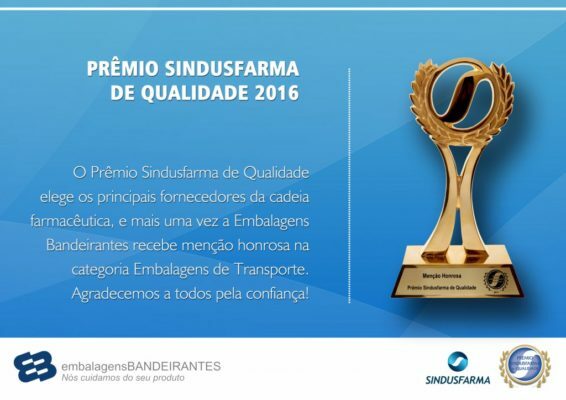 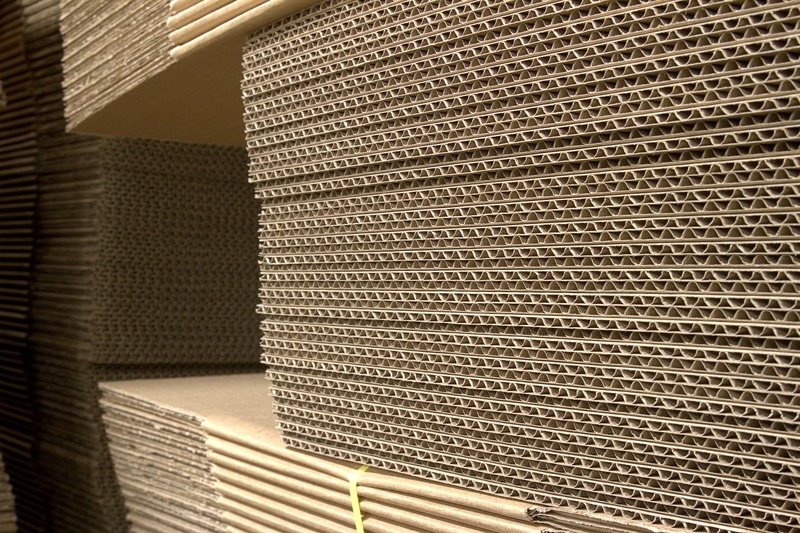 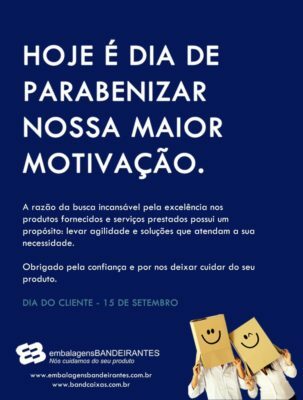 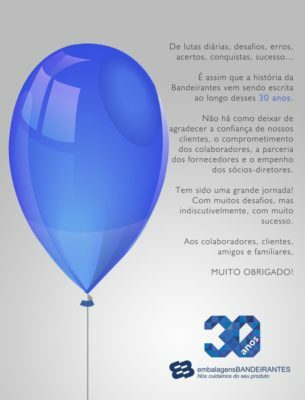 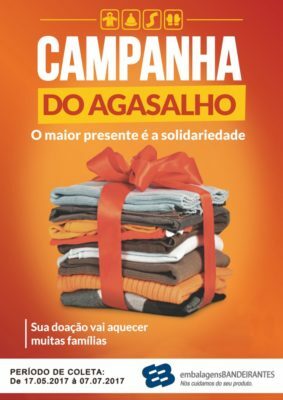 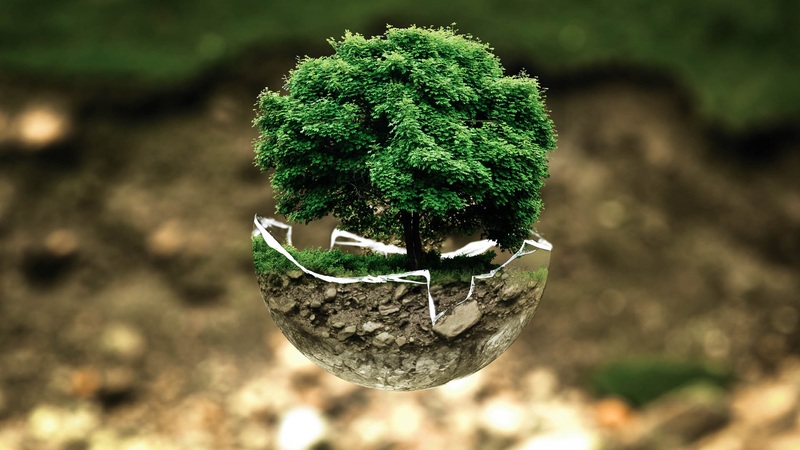 Sustainability, innovation and quality: it is with attributes such as these that Embalagens Bandeirantes is considered a leader in the development and manufacture of cardboard boxes and accessories of corrugated cardboard and consolidates its position with great growth and evolution. 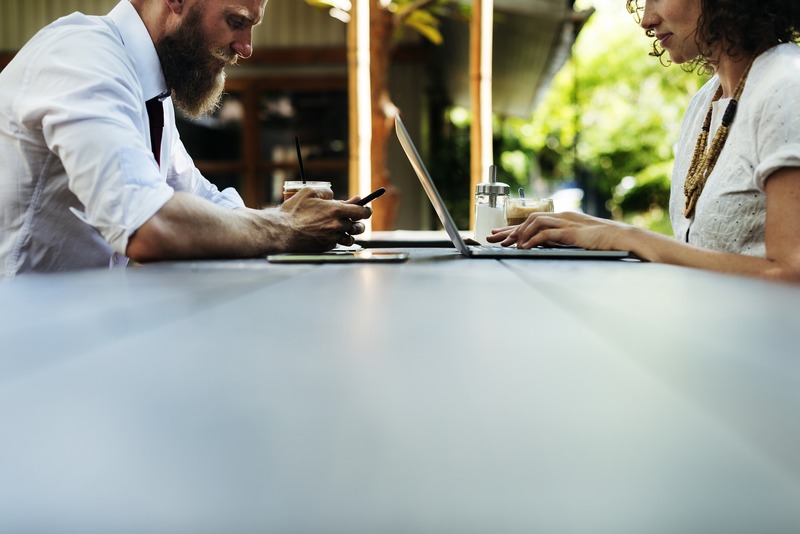 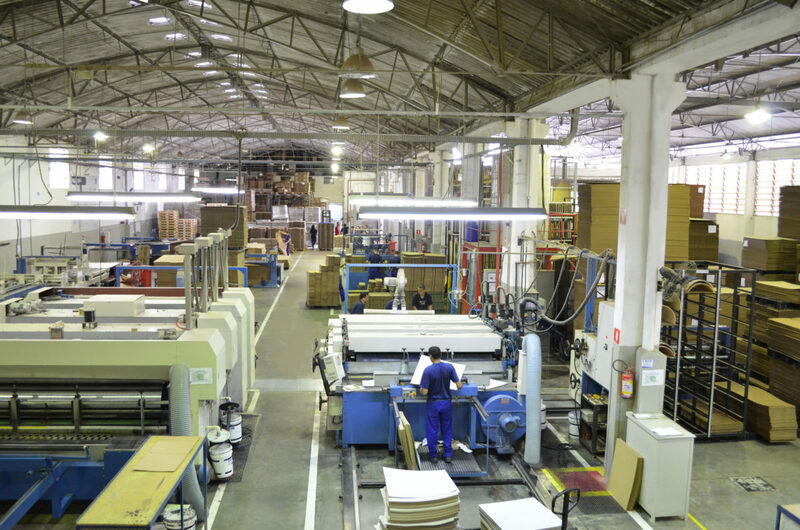 Focused on the production of solutions, it is integrated in the supply chain of finished products with the best performance in the market, optimizing the client’s logistics process and valuing its products. 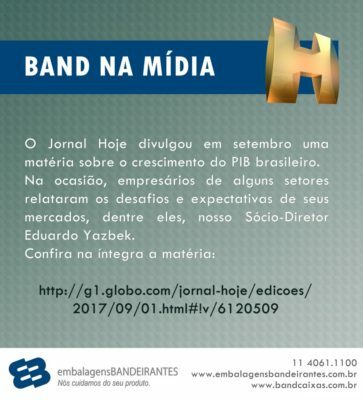 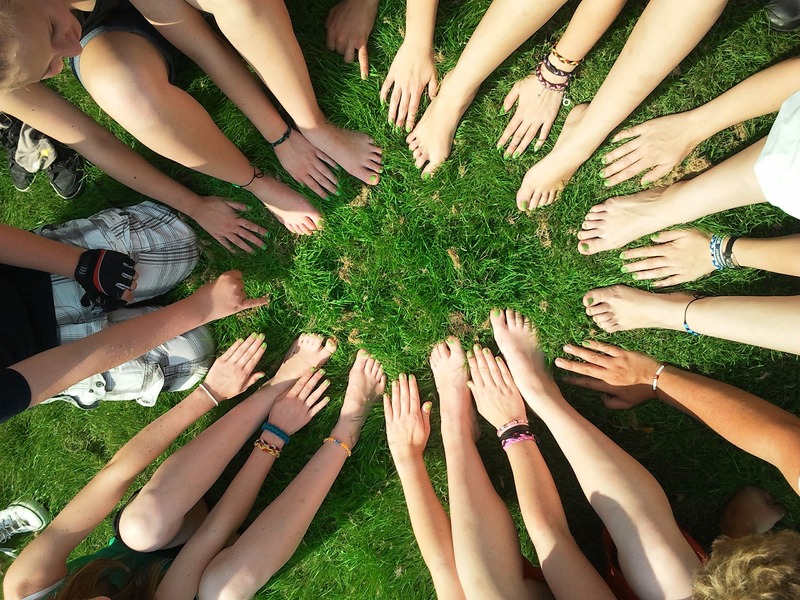 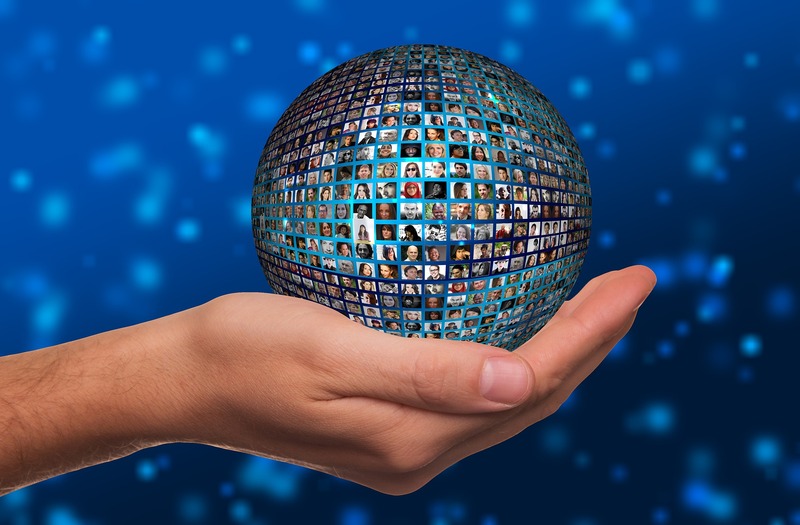 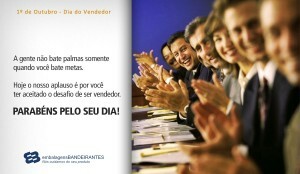 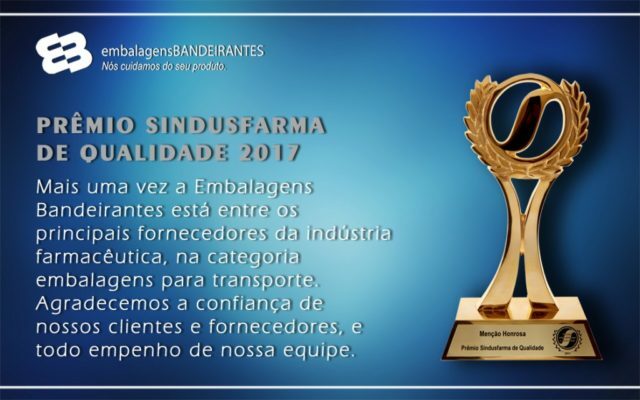 The Embalagens Bandeirantes believes in innovation, ethical conduct and social responsibility as pillars of its development and the realization of lasting partnerships with its clients.